Get ready, beauty lovers! Starting on September 6th and running through the 26th is Ulta's 21 Days of Beauty. 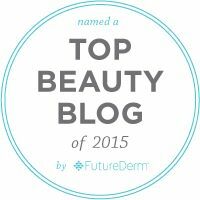 21 days of spectacular deals and steals on some of our favorite makeup and skin care products. There will be in store and online specials galore with savings up to 50% off. I have to fan myself, just thinking about it! It's the perfect time to stock up on beauty booty and bank those Rewards Points, gentle reader. 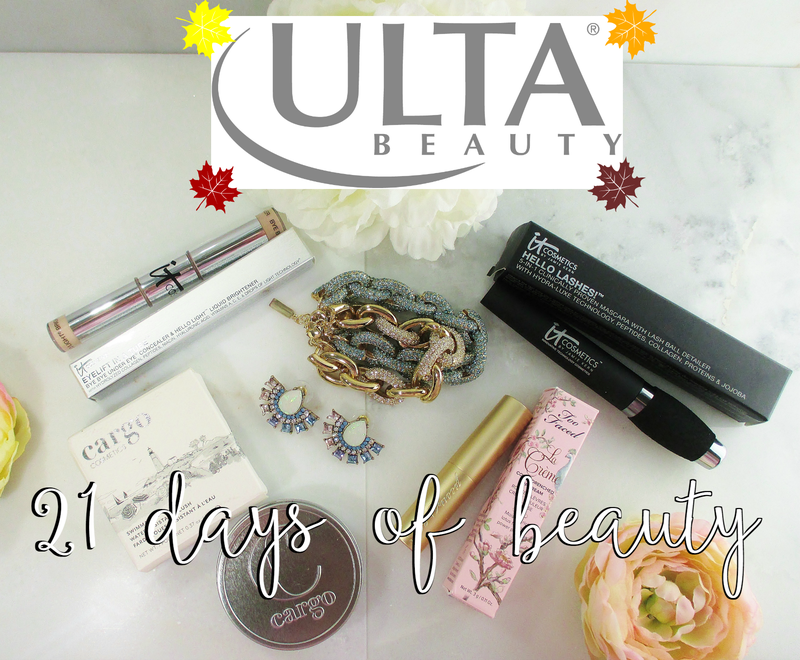 Today, I thought that I would share with you a few of my beauty picks from the Ulta 21 Days of Beauty Event. Some of these will be available online, some in store, all will be spectacular deals that you can't afford to miss. Are you ready to start shopping? 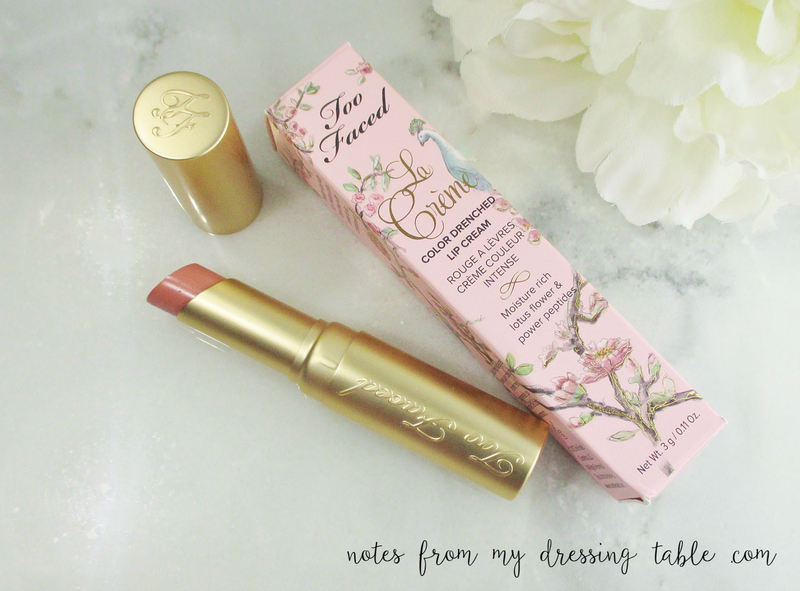 On 9/9 be first in line or refreshing your browser at midnight to snap up a couple of your favorite shades of Too Faced La Creme Color Drenched Lip Cream. This indulgently rich, hydrating formula is infused with white lotus flower ectract and power peptides to help hydrate, soothe, condition and smooth your delicate lips. This day only these $22.00 lip creams will be a breathtakingly low $11.00 each. 9/15 is the day to stock up on eye area brightening and conditioning in the form of IT Cosmetics Eyelift in a Tube. 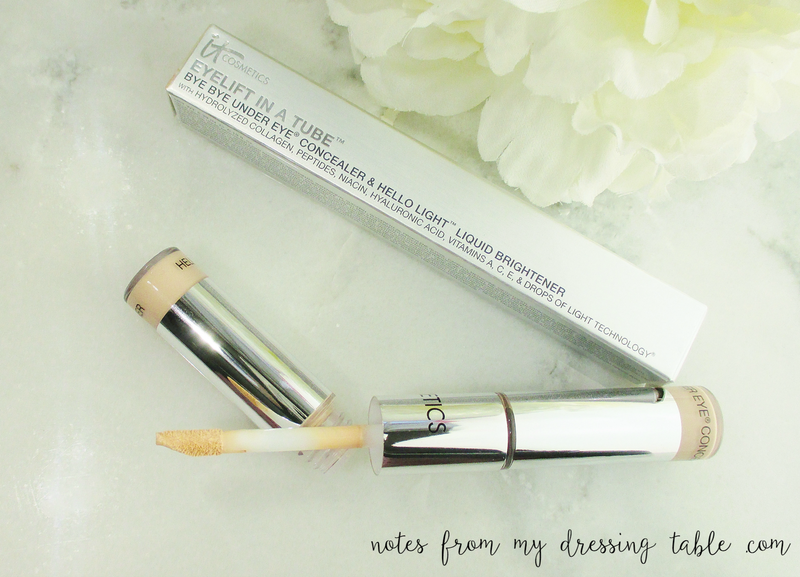 This innovative double ended tube has IT Cosmetic's famed Bye Bye Under Eye on one end to correct and conceal and on the other, a luminizing brightener enhanced with IT's special Drops of Light Technology to light up your eyes. 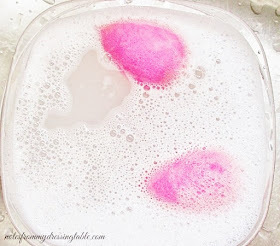 If you are ready to glow, this $29.00 beautifier will be a mere $14.50. 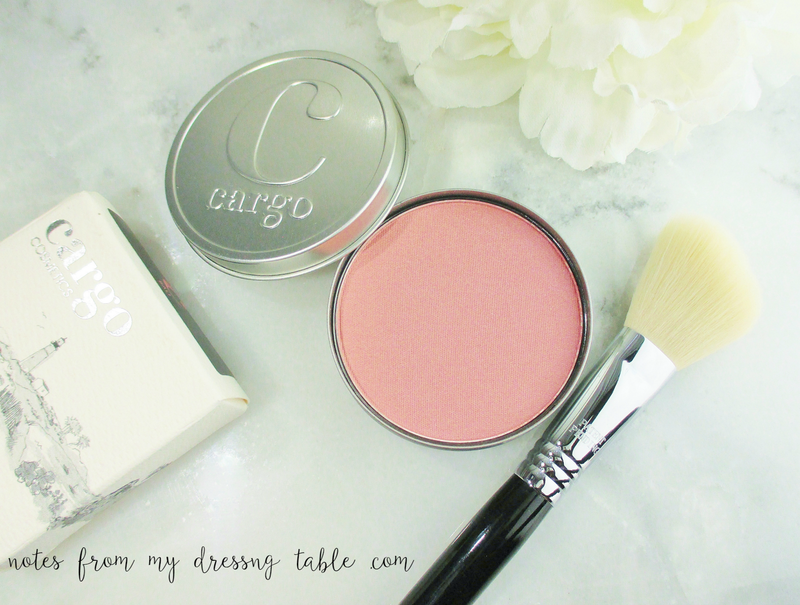 9/23 Available online only, Cargo Swimmables Water Resistant Blush, $26.00 offers sweat and weather proof cheek colour in their signature silvery tin. Available in three shades, this beautiful blush will be an unbelievable $13.00. Got lashes? 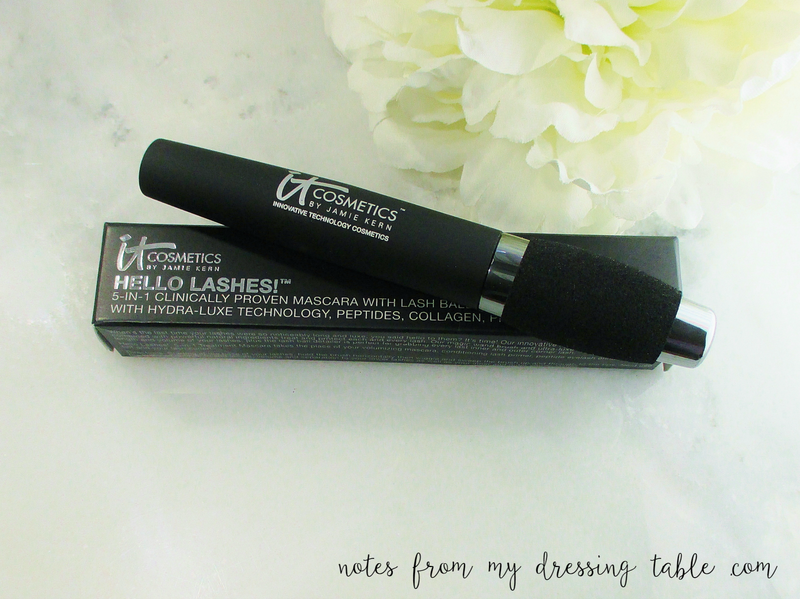 Ulta's got IT Cosmetics Hello Lashes Clinically Proven 5 in 1 Mascara. Don't let the $24.00 price tag dissuade you from enjoying this conditioning, lengthening, volumizing formula delivered via a triple brush that lengthens, curls and separates while the Magic Wand Lash Ball Detailer is designed to reach every lash, inner to outer corner. On 9/25 this mascara is going to be only $12.00. 9/6: Purity Made Simple One Step Facial Cleanser, 8 fl. oz normally $24.00 will be $15.00. 9/7: Anastasia Beverly Hills Clear Brow Gel, 22.00 it will be $11.00. 9/10: Stila Smudge Stick Waterproof Eye Liner. These are my personal favorite liner pencils! One day, only Buy One, Get One Free! 9/11: Smashbox 24 Hour Photo Finish Eye Shadow Primer, normally $20.00, it will be $10.00. 9/12: Butter London : All Lip: $10.00 each. 9/13: Tarte Lights, Camera, Lashes 4-in-1 Mascara, $21.00. Will be $10.50. 9/20: Laura Gellar Balance and Brighten Baked Colour Correcting Foundation. $33.00. To be $20.00. 9/26: Select Philosophy Skin Care Sets will be 25% off! I could go on and on and on! There are so many fantastic deals to be had but honestly, I have other things to do and I don't type fast so I'm going to let you follow my links to the catalogue and remind you to keep your eyes peeled for the news on Ulta's website and their mailers for all of the info, details and a full listing of the beauty bargains to come. 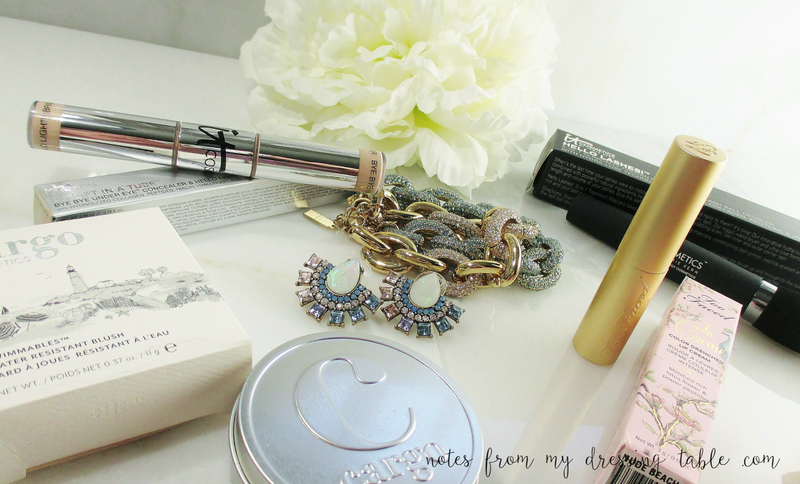 Don't forget, Platinum Perks: Beauty Steals ship free!